A number of churches around the country have established a programme of Saturday morning or weekday evening sessions open to anyone, where there is clear and inspiring teaching on theological matters, with time to discuss their application to daily life. Learning hubs have already been established at Liverpool Cathedral, St George’s in Leeds and St Thomas Crookes in Sheffield among other places. 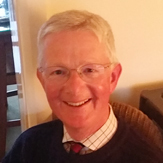 Good, well-qualified speakers are invited to lead sessions and this is sometimes complemented by facilitated sessions using carefully chosen DVDs from St Paul’s Theological Centre based at Holy Trinity Brompton in London, or elsewhere. The emphasis is on high quality input and lively discussion. Following exploratory discussions between some of the clergy from Christ Church, St Mark’s and St Peter’s in Harrogate, these three churches took a lead in establishing a similar School of Theology & Mission in the Harrogate area. This has the advantage of involving churches from a range of traditions and which together have the resources to support such an initiative. A small working group, initially drawn from the three sponsoring churches, has focused on developing the project and the core team has been augmented by representatives from other denominations. As the School of Theology & Mission grows, others with experience, skills and enthusiasm will be encouraged to join the working group. Around the UK, Schools of Theology are proving to be of significant value in the life of those churches running the programme. They are helping to build and deepen faith and understanding, equipping people for a life of discipleship, encouraging people to develop a Christian world view and forming leaders for every sphere of life. In future years the programme will be extended and diversified to meet the needs and aspirations of those who choose to join this exciting journey of exploration and discovery. 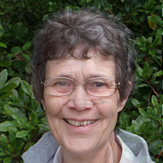 Linda is currently Associate Vicar (SSM) within the United Benefice of Bishop Thornton, Burnt Yates, Markington, Ripley and South Stainley. 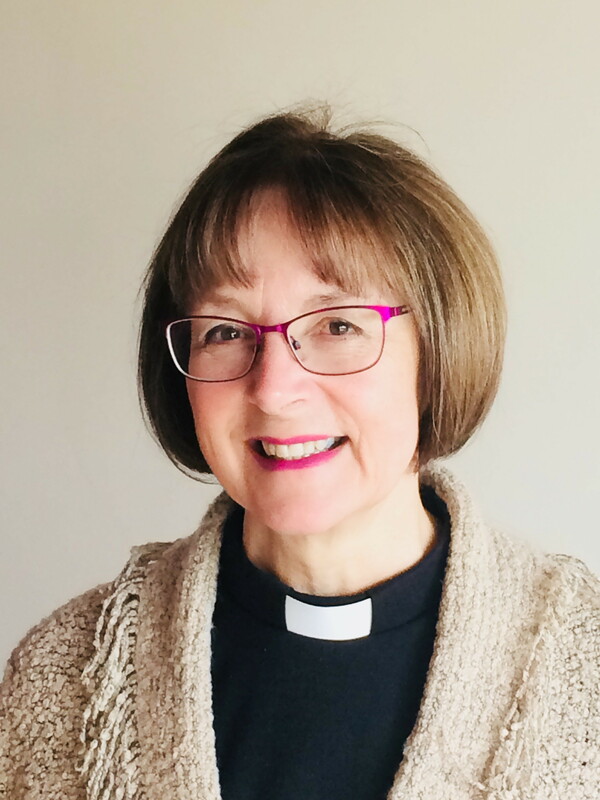 Her whole career has been within education – first as a secondary school teacher, then 20 years in adult and community education, nine years in police education and for the last three years she has been Pastoral Tutor at St Hild College, a theological training institution for trainee vicars/ministers. She hopes to continue her involvement in education until she drops because the Christian faith is a continual process of ‘renewing of your mind’ through lifelong learning. Served on the clergy team at St Peter’s, Harrogate from 2002 to 2018 but previously had a variety of secular occupations including financial services, management training, environmental action and conference centre management. Wide and varied experience of involvement in the voluntary sector and politics over many decades. Stella Pilling worships at St Peter’s, Harrogate, where she was a member of the choir for many years. A qualified librarian, linguist and proof-reader, she is fascinated by words and languages. 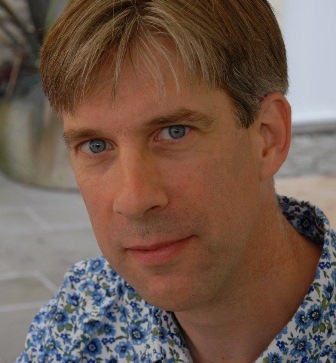 Geoffrey Turner is an associate minister at Christ Church, Harrogate. 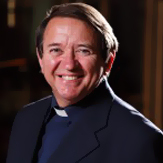 He has been Vicar of various Anglican parishes from urban priority areas to leafy suburbs. Before that he was an industrial chemist and has a PhD in Chemical Spectroscopy. David hails from Northern Ireland and is a man on a spiritual journey. Growing up in the ‘troubles’ he saw the best and worst of human nature displayed around him on a regular basis. After those turbulent times he met his wife-to-be in London and eloped with her to Ghent (Belgium) to study academically and pursue deeper thoughts. He completed a PhD at the Katholieke Universiteit Leuven (Belgium) on the theological question of supersessionism between Christianity and Judaism. 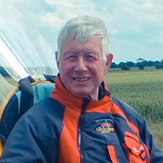 He is currently the pastor at Mowbray Community Church, Harrogate, where he has a passion for exploring the endless riches of God’s grace and serving the town in practical ways. 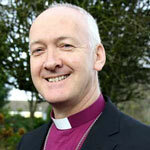 Ordained in Bradford in 1980, Brian has been Minister of St Paul’s United Reformed Church, Harrogate since 2002 when he left Northern Ireland, where for seventeen years he had been Minister of three Presbyterian congregations in rural Co Fermanagh on the border with the Republic of Ireland. He studied at Oxford and Durham where he specialised in Semitic languages, including Syriac and Aramaic. 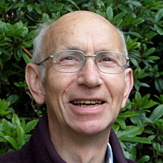 He took the opportunity of working for a Master’s degree from Queen’s University, Belfast to research anti-clericalism. 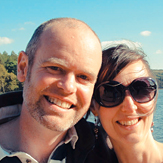 Ruth and Tim Cundy are long-time members of St Mark’s, Harrogate where they are both Readers. Ruth has retired from teaching music and has a heart for worship that embraces a breadth of traditions. Tim, formerly a maths teacher, has practical responsibilities in building maintenance and a leadership role within the 5pm Sunday service. 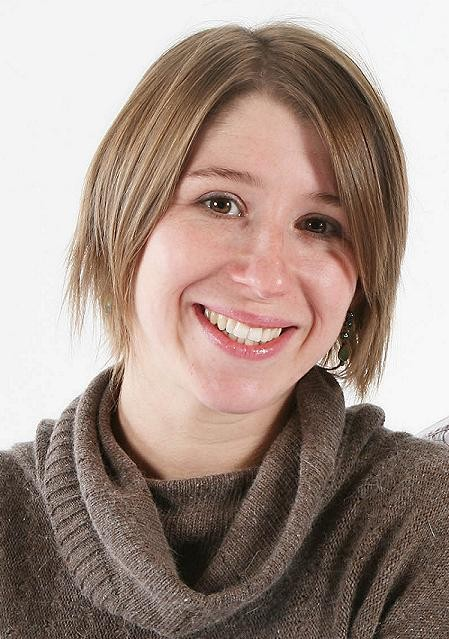 Maggie is Senior Pastor at Harrogate Vineyard Church, and also Head of Religious Studies at St Aidan’s CE High School. She began her teaching career at Harrogate (Granby) High School after completing her Theology degree from Leeds University. She is married to Nik and they have three wonderful daughters. 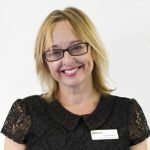 Susan recently relocated from Winchester, where she was Hampshire Hub Director for Westminster Theological Centre, and was on the staff team at Christ Church. She has a heart for nurturing intimacy in gathered worship, and seeing people dig deeper into the treasure of God’s Word. Originally from the Lake District, Susan loves to head back to old stomping grounds such as Borrowdale. 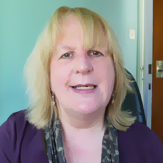 Susan has studied Performing Arts in Popular Music, speaks conversational Spanish and worships at Harrogate Vineyard Church.